Summer is not a reason for a picnic but is certainly a season for safaris. Summer may be a boring and dull season for many with scorching heat; however wildlife enthusiasts can rejoice as this is one of the best seasons for engaging in animal safaris. India has various national parks and world life sanctuaries that are harnessing the wildlife of the country. Many of these sanctuaries have been covered under the ‘project tiger or project lion’ programs that have been implemented by the Government of India. Basically, these sanctuaries were aimed to preserve wildlife and encourage tourist to these places. Summer is one of the best seasons for safaris as heat dries minor water sources in the forests and hence animals are forced to quench their thirst at the few remaining water holes. This creates an ideal situation for observing wildlife with a very high chance of animal sightings at these scarce water sources. Sparse and dry vegetation also gives the possibility of animal glimpses in the forest. 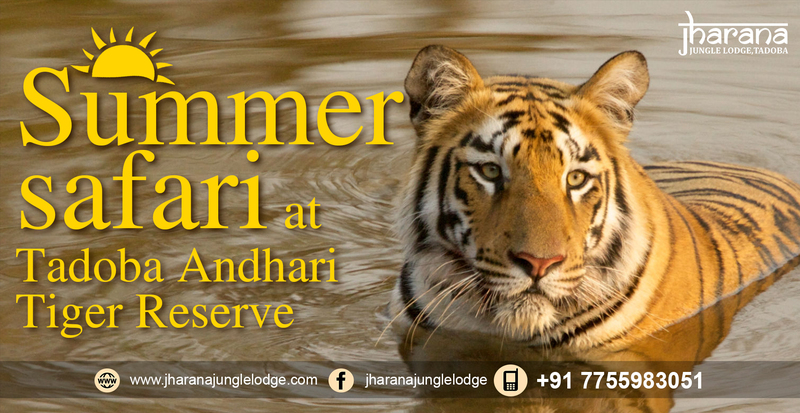 Tadoba Andhari Tiger Reserve is an oasis for wildlife admirers in summer. 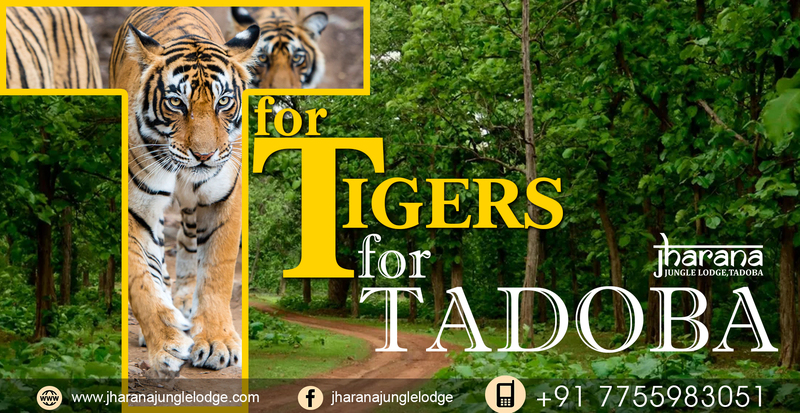 Combined with a national park and wildlife sanctuary, Tadoba Andhari Tiger Reserve is well maintained by the authorities. Sprawling over an area of about 1727 sq km, the park is an abode for diverse wildlife. 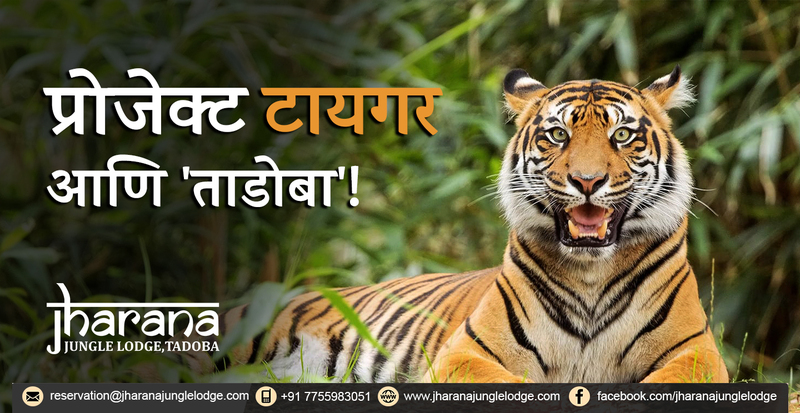 Wildlife enthusiasts have comfortable options of accommodations for staying near Tadoba and one of them is Jharana Jungle Lodge. One needs to prepare themselves properly for the safari. First thing is to ask for a guide as you are new to the area and don’t have any ideas about its limitations and fresh information. Carry sufficient water, packed food, hard cash, binoculars and flashlight among others. Clothing should be minimal like t-shirts, cargo pants, and jackets. Choose colors like green, brown, olive and khakis among others to gel with the environment around. A full body needs to be covered as you can be prone to plant allergies, insects and changing weather among others. Carry electronic gadgets like cameras or mobile for photos, sunscreen lotion, sunglasses, scarf, antiseptic cream, scarf, insect repellent cream, hand sanitizer, and first aid medical kit among others. Completely preparing yourself can make your safari a memorable experience.